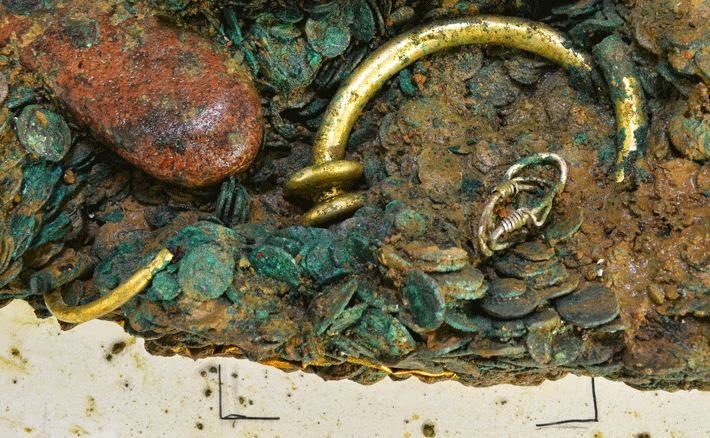 Over on archaeology.org, an article earlier this year tells what was "Hidden in a Coin Hoard" here. 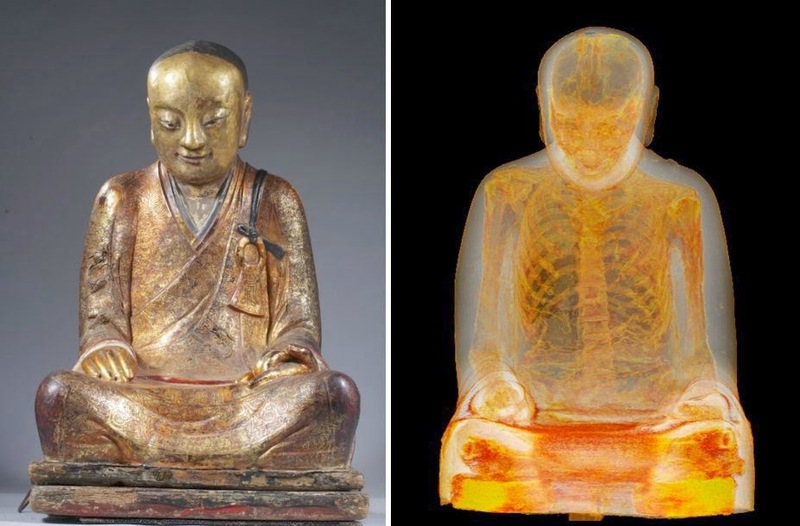 Also, on thisiscolossal.com, a "CT Scan of 1,000-Year-Old Buddha Statue Reveals Mummified Monk Hidden Inside" here. Finally, on cracked.com, "5 Important Things From History That No One Can Explain" here.